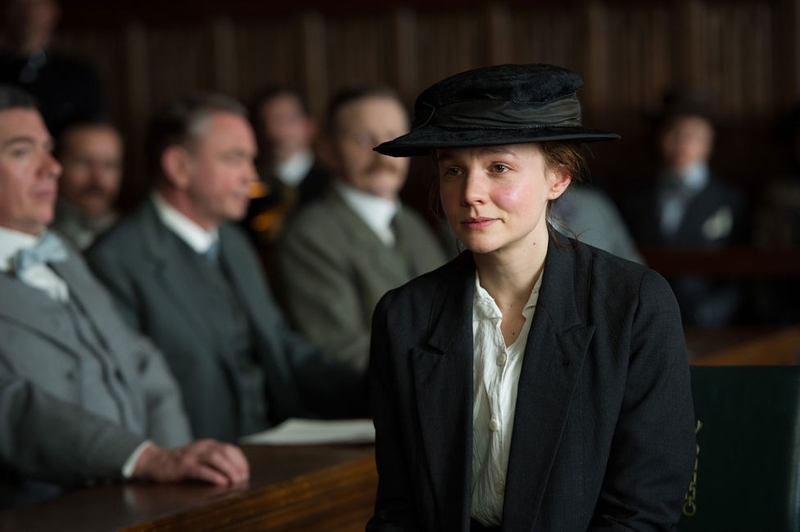 Suffragette suffers from a couple of issues that keep it from being anything other than another decent British period drama. As a result, the character arc Maud goes through feels like it happens too fast and isn't particularly believable. Carey Mulligan is, as usual, wonderful in the role, but the way it's written and the speed with which it progresses leaves her little room to give her character much depth. We don't, for instance, learn that she's had a deep-rooted hatred of an unfair system for some time, and it's just now boiling to the forefront of her mind. That kind of thing is almost necessary, and it's missing. It's even worse for the supporting cast, who get nothing to do if it's not about their cause. That's not even getting into the way the story is structured, which sees an escalation in both the methods the women use to get noticed, as well as the punishments that come with them. Representing the authority is a hired-gun police inspector, Steed (Brendan Gleeson), who makes it clear that his personal opinions mean nothing and that he will simply do his job. We get to see similar things over and over, just with slightly higher stakes each time. It gets repetitive, and without interesting characters to guide us, it starts to feel boring after a while. And a subject as important as this should not ever feel boring. 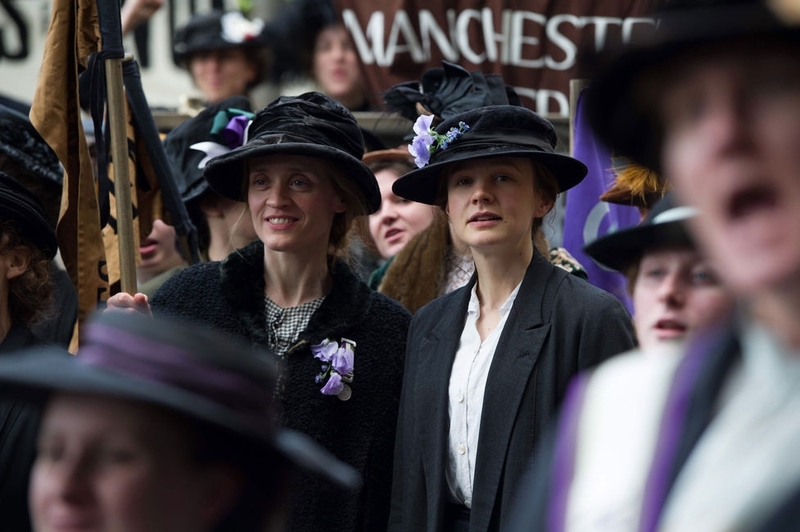 While it's a meaningful, poignant, and, sadly, relevant film, Suffragette suffers from a couple of issues that keep it from being anything other than another decent British period drama. It lacks interesting characters and a complex plot, leading to it feeling far too slow and dull, at times, to be great. However, its subject matter is significant enough, even to today's audiences, that it's still worth seeing. Carey Mulligan is good in the lead role, the costumes and set design are great, and it will make you think about feminism both now and then, as well as the rights that you take for granted today. Bottom Line: Suffragette's subject matter keeps it watchable, even if the actual story that's being told isn't the greatest. Recommendation: If the suffrage movement is a topic in which you have particular interest, then see Suffragette. Otherwise, it may be better to just read about it online. If you want more of Matthew "Marter" Parkinson, you can follow him on the Twitter @Martertweet and check out his weekly movie podcast.